UK – Flare Audio’s PA system has been selected due to its ‘clarity of sound’ for powerhouse electro quartet Node’s first concert in fifteen years. 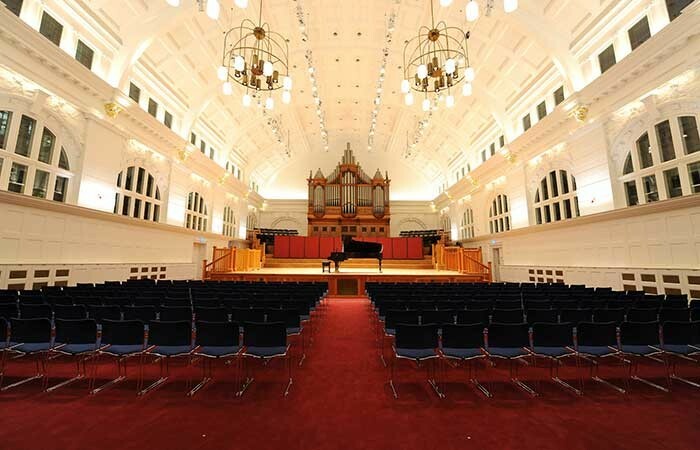 Node Live will take place in the Amaryllis Fleming Concert Hall at the Royal College of Music in London on February 27th 2015. The detailed ambient sonic landscape created by the band requires true clarity of sound and definition with even coverage and dispersion, as they fill the stage with an array of instruments and vintage analogue synthesisers, creating both a sonic and visual experience for the audience. 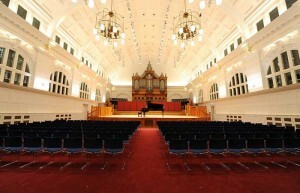 Just two X2As and two X5As will provide the 390 capacity venue with high definition coverage, whilst six SB21Cs (Flare’s flat panel bass, awarded the 2013 PLASA Award for Excellence), will deliver the full and controllable bass needed for the dense textural soundscape the electronic super-group are renowned for. Because of the scope of Node’s visual set up, it is important the audience sightline is not interrupted by speaker stacks making it a perfect showcase for Flare Audio’s slim profile, powerful speaker system. 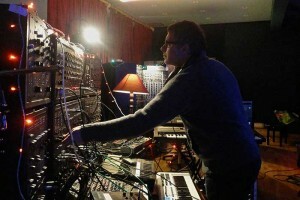 Node, whose membership is something of a ‘who’s who’ of the music world, comprises of two record producers, a Doctor of Music and a Hollywood sound designer and film composer.